Former UT men’s tennis coach Michael Center allegedly took nearly $100,000 in return for arranging a scholarship for an applicant who did not play tennis competitively. Earlier this month, federal prosecutors in Boston detailed a wide-ranging scheme to rig student test scores and bribe athletic officials at top-tier colleges and universities to guarantee admission for some wealthy applicants. More than 50 people were charged. 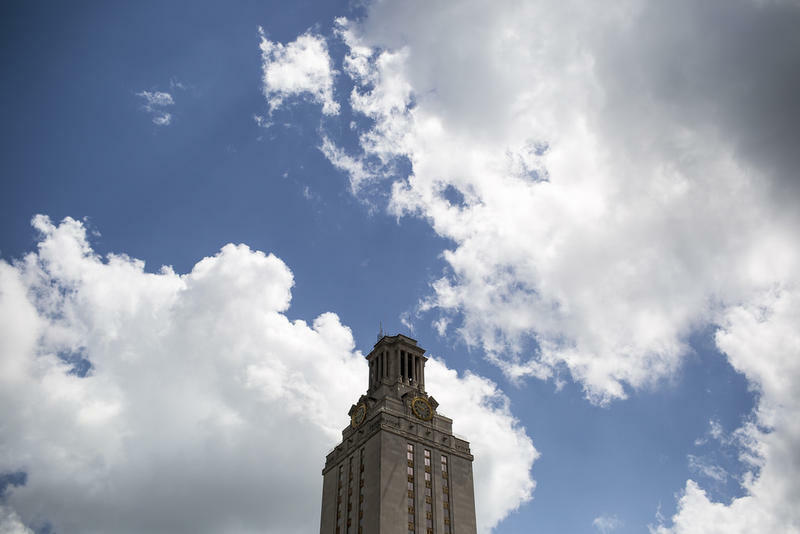 Former UT men’s tennis coach Michael Center, who was fired after he was charged in the scheme, allegedly took nearly $100,000 in return for arranging a scholarship for an applicant who did not play tennis competitively. Center is due in federal court in Boston later this week for a hearing on fraud and conspiracy charges. After the scheme was uncovered, Gov. Greg Abbott ordered all public universities in Texas to re-evaluate their admissions processes. “I expect all universities to look into this and make sure they have procedures and policies so that this type of action will never be able to happen again,” he said.